With Father's Day in a couple of weeks, may we suggest spoiling your Dad with Angels' Nectar Blended Malt Scotch Whisky? 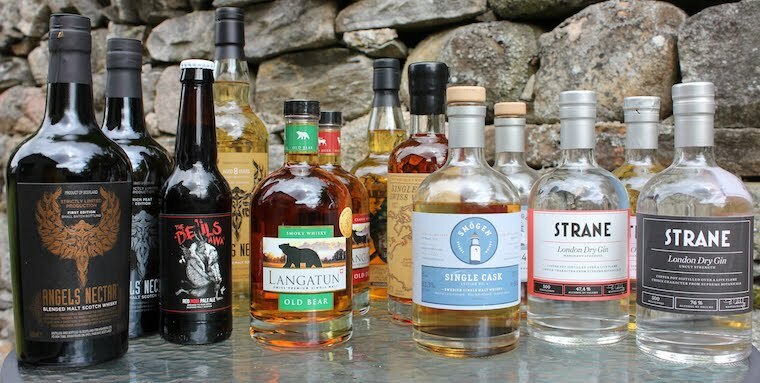 Inspired by the Angels' share (that's the colourful name given to the whisky lost to evaporation during maturation), our whiskies are vibrant and fresh, and bottled at natural colour. 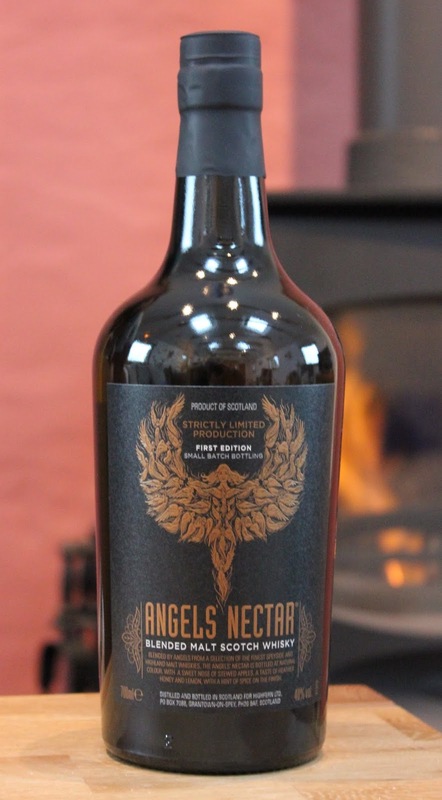 Our First Edition of Angels' Nectar Blended Malt Scotch Whisky, has been carefully created from a selection of Speyside and Highland malt whiskies and bottled at 40% Vol.. It is smooth and sweet with hints of apple pie on the nose, followed by heather honey and lemon on the taste. Our Rich Peat Edition of Angels' Nectar Blended Malt Scotch Whisky has been bottled at the higher strength of 46%, and as the name suggests is heavily peated. Composed of two highland malts, the Rich Peat oozes a welcoming smoke like the chimney of an old Highland farm house, which is followed by a subtle sweetness akin to toffee apples and dark chocolate. Amongst others Angels' Nectar is available from Amazon, Angels' Share Glass, Nickolls & Perks and The Whisky Shop Dufftown. All being well, Dad will 'share' his bottle of Angels' Nectar with you!